**Please read shipping policy before purchasing. I need you to enter a "need by date" in the note section before checking out. 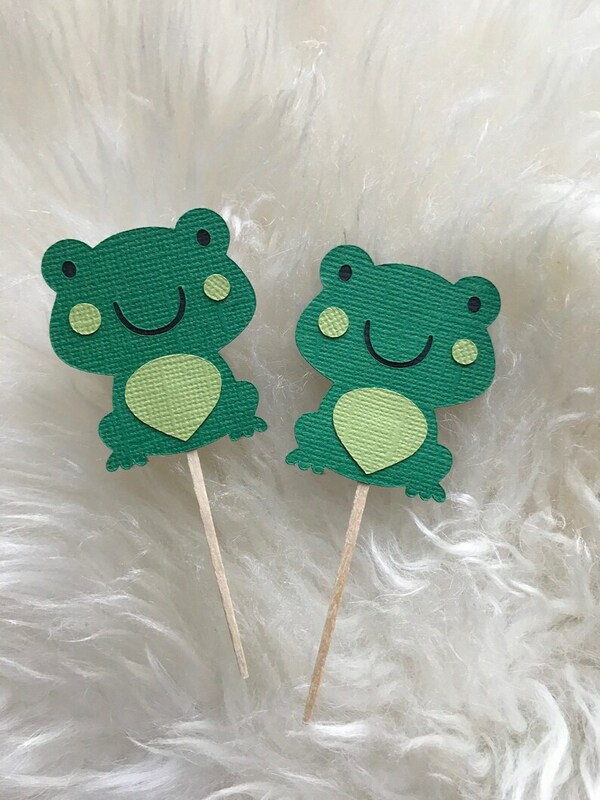 High quality Cupcake toppers (with Toothpick), these are made with three layers of textured card stock. If you would like to mix and match with other designs or color combinations, shoot me a message and i will create a custom listing. SIZE: 2.5 x 2.25H appx. everything came right on time and were absolutely adorable. thank you!